1. Launch a 2013 holiday shopper rewards program. Even if you already have a customer loyalty or customer rewards program, you can create a special rewards program or offer double rewards for holiday shoppers. 2. Hold a Halloween open house event. Holding an open house event or a grand re-opening one day event is a great way to attract new shoppers and reengage customers who haven’t been to your store in a while. 3. Help Trick or Treaters Get Ready for Halloween. Parents can shop while their kids have custom face painting applied prior to trick-or-treating on Halloween or before Halloween parties; stylists or estheticians at local salons who can provide face painting services might be great partners for you for this event. 4. Working with other local merchants, market your business as a Halloween Trick-or-Treating destination. 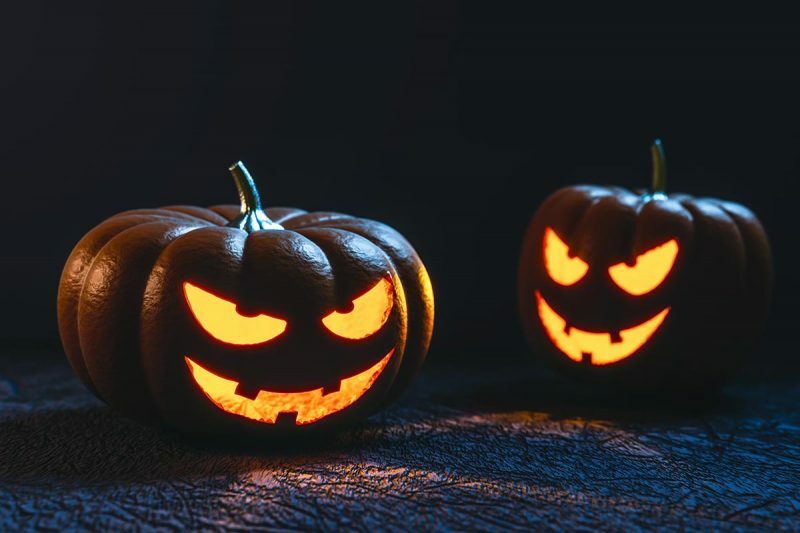 Many parents look for malls and retail areas where they can take their kids for trick-or-treating that is safe and immune from cold or inclement weather. At the same time you’re giving candy or toys to trick-or-treating kids, you can be handing out marketing materials to grown-ups with new customer, introductory package and bounce back offers. Make sure that shoppers can easily find the goods or services that they should buy for Halloween (or during the holidays) by decorating and creating eye-catching displays that put these items – which have a limited shelf life – in the spotlight. 6. Create and promote signature LTOs (limited time offers) for Halloween. LTOs that are unique and have the ability to create cravings or a strong level of demand have the ability to drive traffic for “while they last” items or cause consumers to stock up on favourites that are only available for a limited time. LTOs like this that can also be given as gifts could be especially profitable as consumers will buy for themselves and a friend. 7. Extend BOGO (buy one-get one) offers to treat customers and their friends. Building off the last idea, creating personalized offers for your customers that allow them special pricing on their favourite products when they buy one for a friend (or stock up for themselves) is a great way to boost sales of specific items for Halloween and throughout the holiday season. 8. Treat a local charity with proceeds or free products or services. Your organisation may already support a local charity or cause. Your customers will feel even better about doing business with you when they know that a portion of proceeds benefit a local charity, cause or people in need in the community. 9. Expand communications with special themed marketing collateral. Halloween represents a great additional opportunity for you to build brand awareness, customer engagement and interest in your business.